Apple is turning many of its preinstalled iPhone apps into optional downloads. The Stocks app, Mail app, and others are already available as downloads in the App Store. 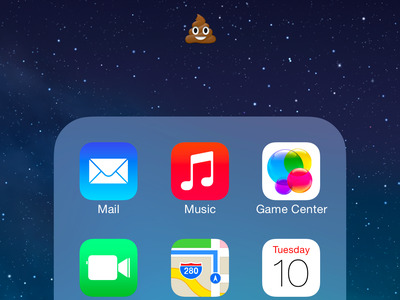 Yes, this means that the junk folder of apps you can’t delete is going away.